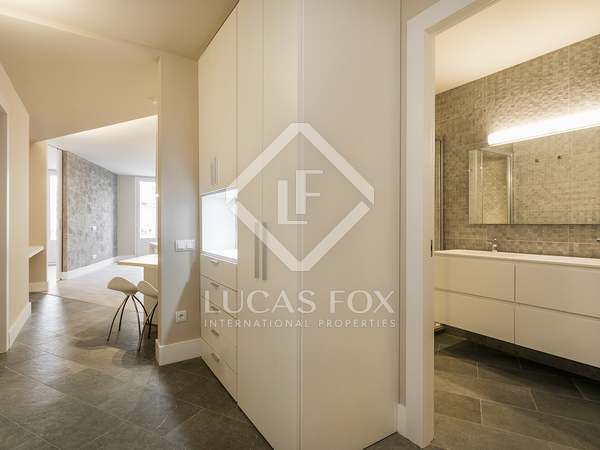 Amazing opportunity to rent this exclusive modern 4-bedroom apartment on Passeig de Gracia, in front of La Pedrera. 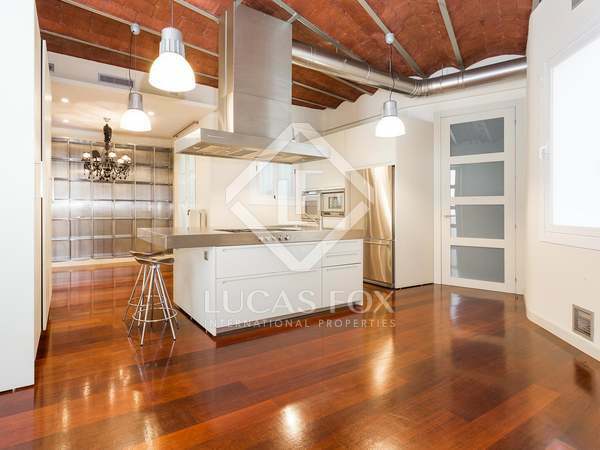 Magnificent apartment for rent in Casa Burés, a modernist masterpiece in the centre of Barcelona's exclusive Eixample district. 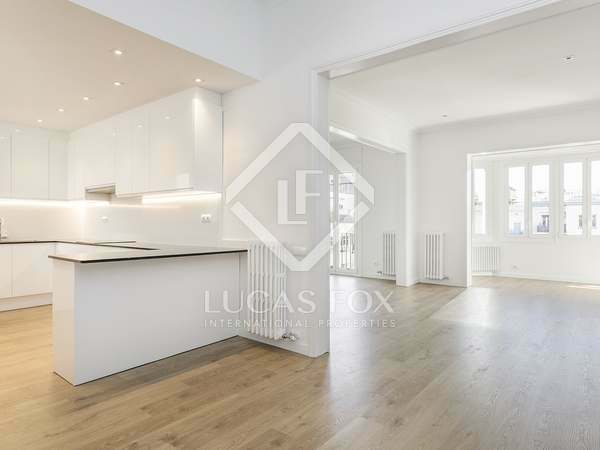 Beautifully renovated and with exceptional community services. 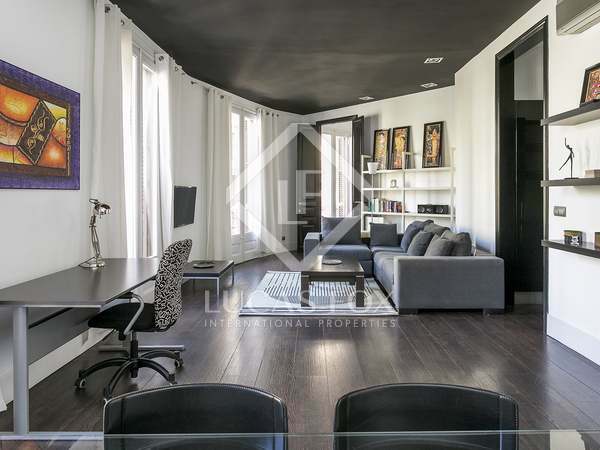 Excellent 3-bedroom apartment located on one of Barcelona's most exclusive streets, with 2 parking spaces. 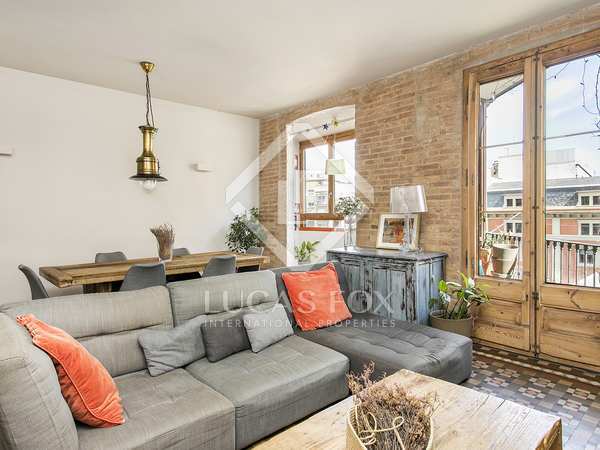 Very bright 4-bedroom apartment with a terrace for rent next to Gràcia and Passeig de Gràcia, in the coveted Eixample Right. 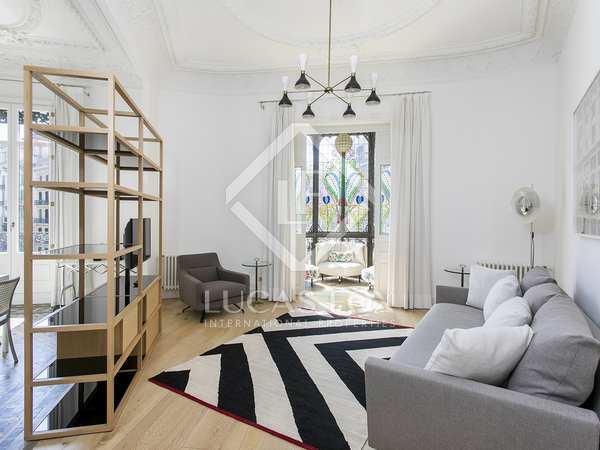 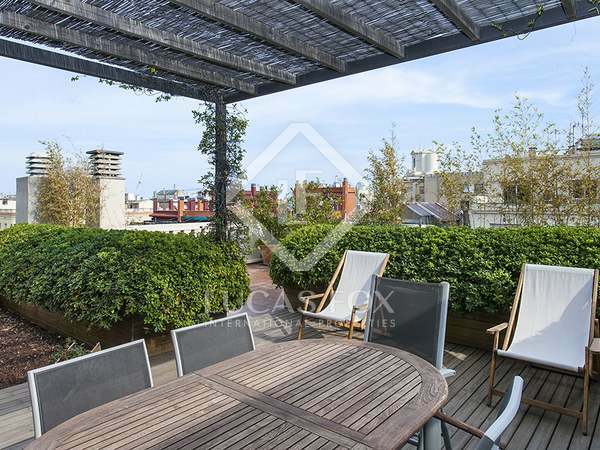 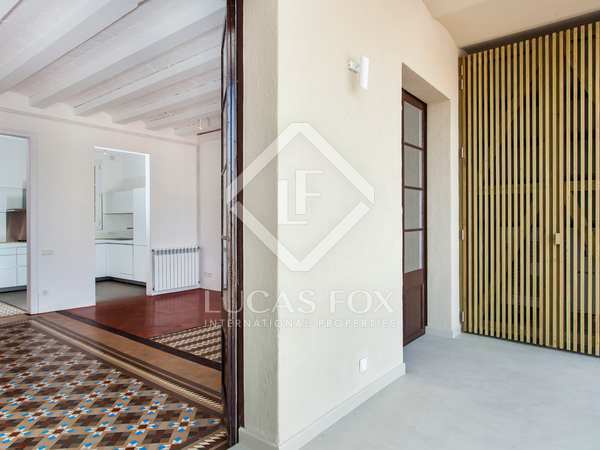 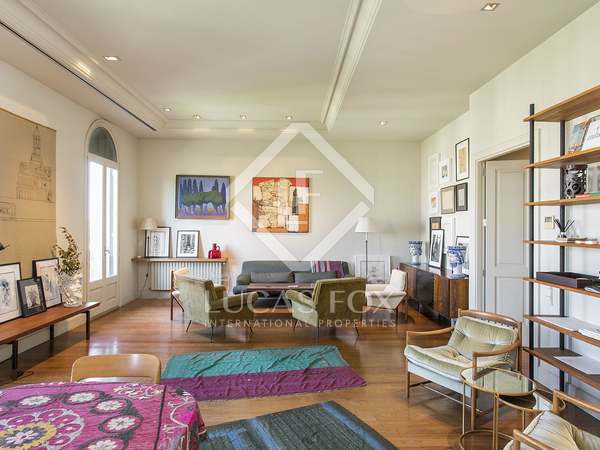 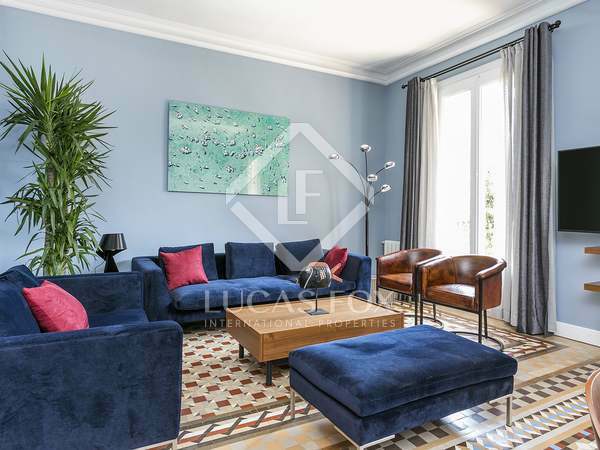 Fantastic 3-bedroom apartment situated in a prime location, one block from Paseo de Gracia. 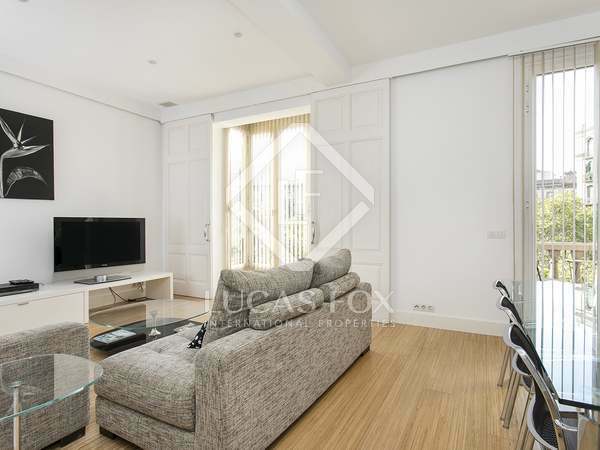 Bright, renovated and furnished apartment in a modernist building, for rent next to Passeig de Gràcia. 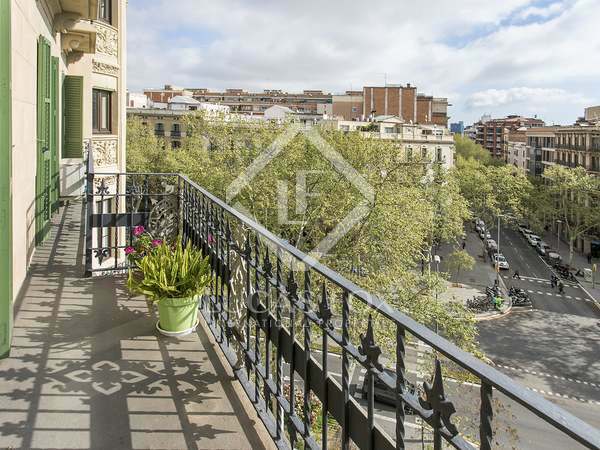 Excellent Eixample Right apartment with 3 bedrooms, 2 bathrooms, balconies and delightful interior design. 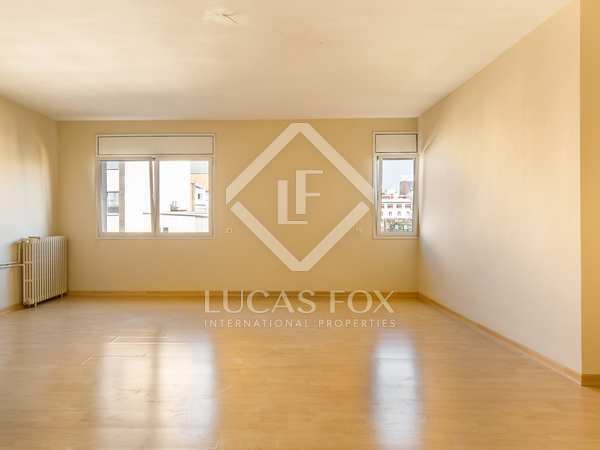 Available to rent fully equipped and furnished for a maximum period of 6-11 months. 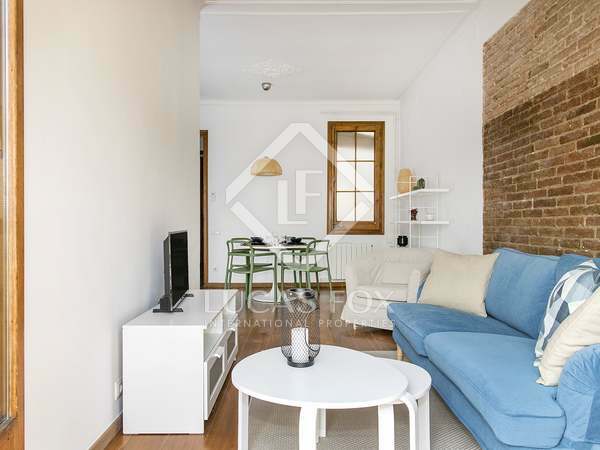 Magnificent, very bright apartment with modernist details for rent furnished in the Eixample Right, very close to the Passeig de Gràcia. 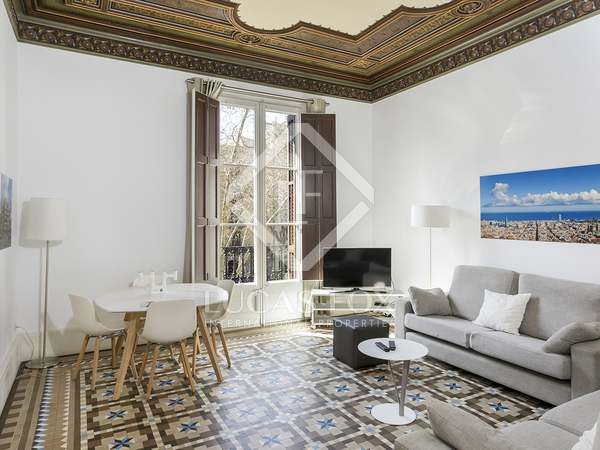 Excellent 4-bedroom apartment with modern finishes and period features, for rent furnished in a classic building a few metres from Passeig de Sant Joan. 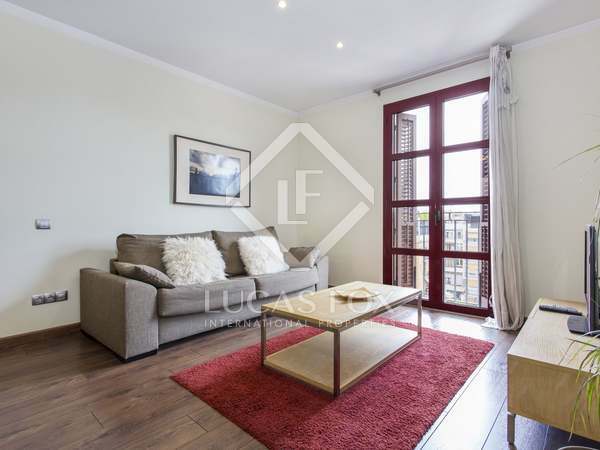 Bright Eixample Right apartment near Born and Passeig de Sant Joan. 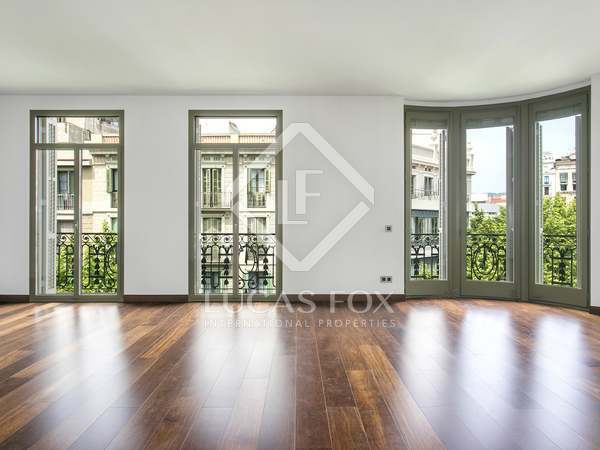 Sunny, peaceful 80m² apartment with 7m² terrace for rent next to Passeig de Gracia. 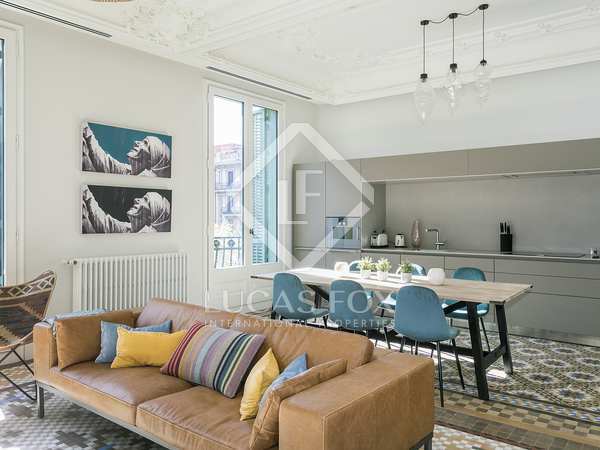 Fantastic apartment for rent, renovated with the best quality materials, abundant natural light and with balconies over Rambla Catalunya. 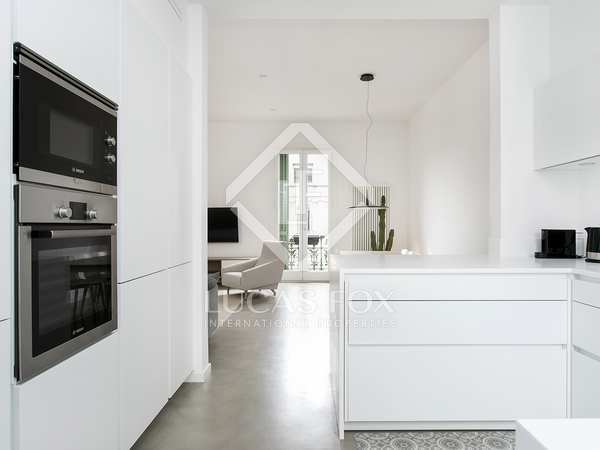 Renovated 2-bedroom apartment with beautiful views over Passeig de Sant Joan, to rent fully furnished and equipped in Barcelona's Eixample Right.